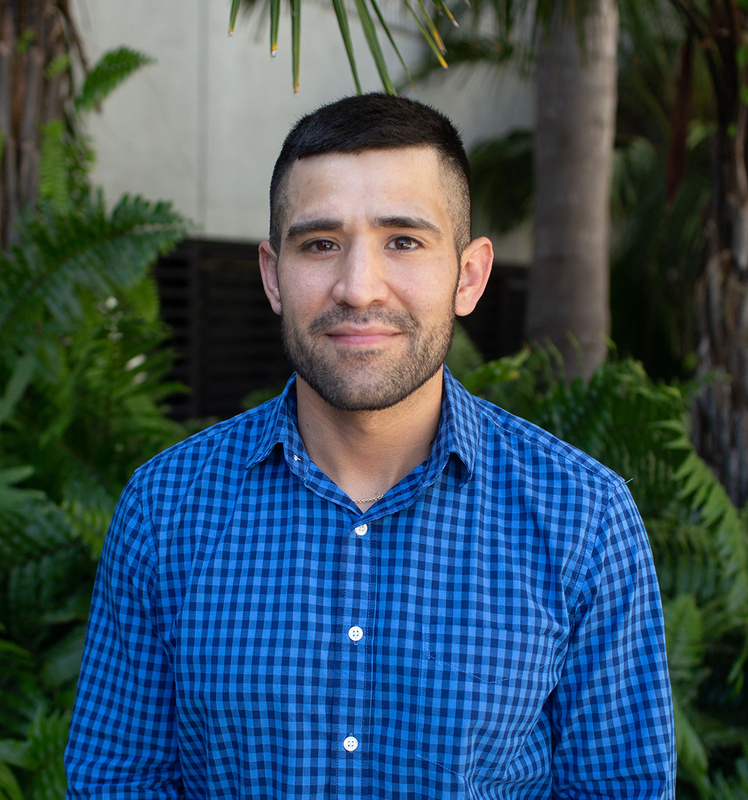 Adam Castillo is a visiting postdoctoral associate in the STEM Transformation Institute. At FIU, Adam is teaching introductory calculus courses and designing, implementing, and conducting research on a university-supported calculus intervention that seeks to improve student outcomes in a normative calculus sequence. Adam recently completed his Ph.D. in Mathematics Education at The University of Texas at Austin in August 2017. His dissertation research focused on two-year college mathematics faculty perceptions and use of small-group learning. Adam’s other research interests include improving student success in postsecondary mathematics and ensuring that equitable access to high-quality mathematics education is available to all students to help prepare them for success in college or future careers. Prior to FIU, Adam worked as a graduate research assistant for the research and evaluation team at the Charles A. Dana Center at The University of Texas at Austin where he worked to generate evidence and disseminate findings on the effectiveness of the Dana Center Mathematics Pathways model (DCMP) (formerly known as the New Mathways Project), which aims to increase successful student transitions to college through mathematics curriculum redesign, improved student support, state and institutional policy change, and continuous institutional improvement. Adam has previously taught developmental and college-level mathematics courses at The University of Texas at San Antonio and Northwest Vista College. He has also helped train pre-service teachers serving as a graduate teaching assistant for upper-division undergraduate education courses in the UTeach STEM teacher preparation program at The University of Texas at Austin.